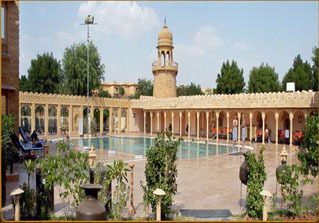 Jaisalmer is situated in the heart of Rajasthan and it has picturesqueue thar desert. 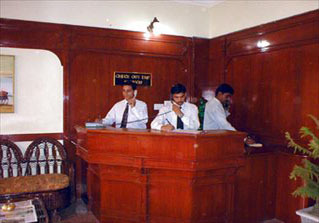 It is attracting Indian as well as foreign tourists. 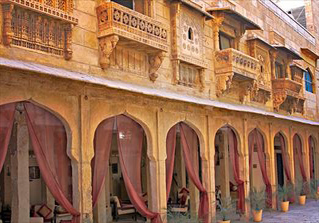 Jaisalmer has glorius facets and you can find the historical monuments scattered all over. 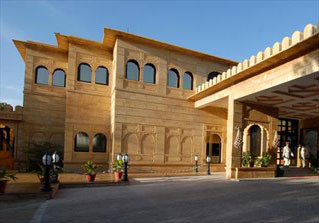 Jaisalmer is also known as ‘Golden city. It is a famous place that is visited by so many tourists from all over the place.